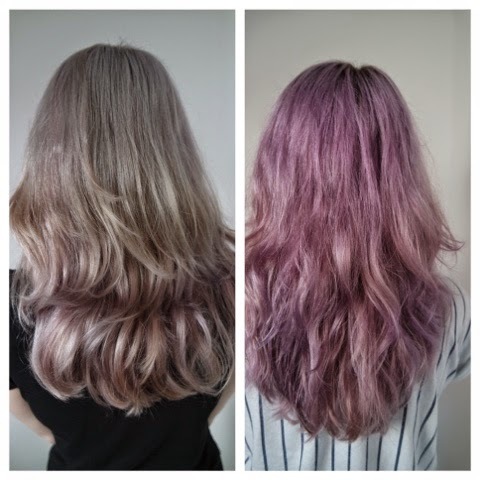 So a few years ago I had lilac hair and after looking back at old pictures I wanted it back. 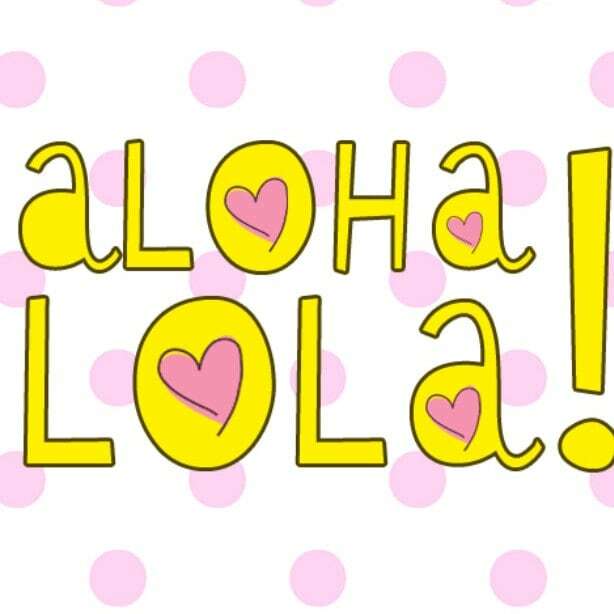 I struggled before to find the right shade and also find the right product that didn’t fade after one wash. 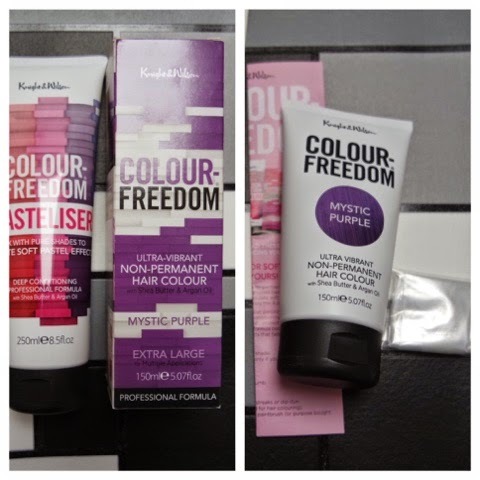 This time round I have tried the Knight&Wilson range called Colour Freedom that is available from superdrug here. I opted for Mystic Purple along with what is marketed as a Pasteliser(it helps dilute the colour if you want a pastel shade). Both products come in a good sized tube and RRP at £6.99 each. They have a wide range of colours and I will probably end up trying another one, maybe pink next time?! When using the dye with the pasteliser I mixed them into a bowl and the great thing is, you can create so many different shades with one dye depending on what ratio you use. You can have anything from vibrant purple to a very pale lilac. 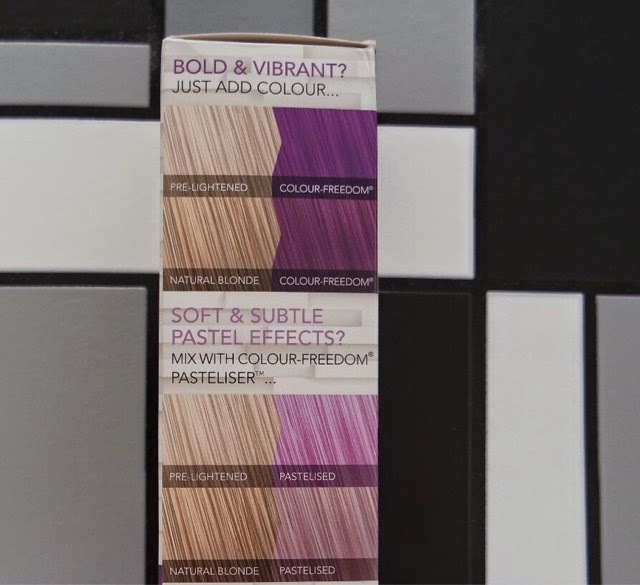 You can see on the box it shows what different shades you can create. Both products smell lovely and they both contain argan oil and shea butter so they leave your hair feeling and looking smooth and smelling great. I usually can’t stand the smell of dye and always worry it will damage my hair but with these products you don’t have to worry. 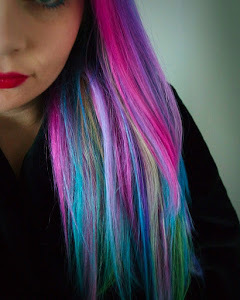 As you can see before my hair was a faded out lilac/grey and the colour took to it very well. I used approx 1 part dye to 15 parts pasteliser.